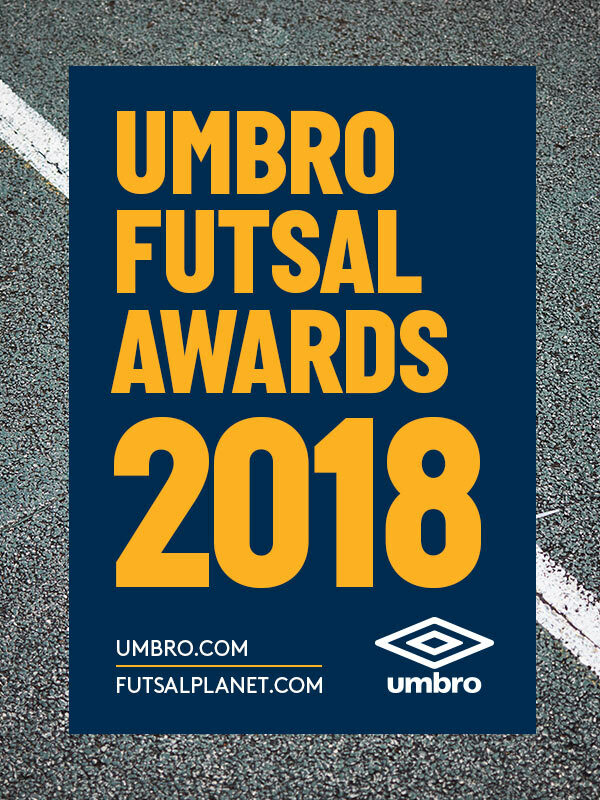 International Competitions - December 06, 2018 08:15UMBRO Futsal Awards 2018Best Goalkeeper in the World: nomineesSecond day of nominees list for the 19th edition of the UMBRO Futsal Awards 2018, the most traditional and recognized futsal prizes released by Futsalplanet.com! 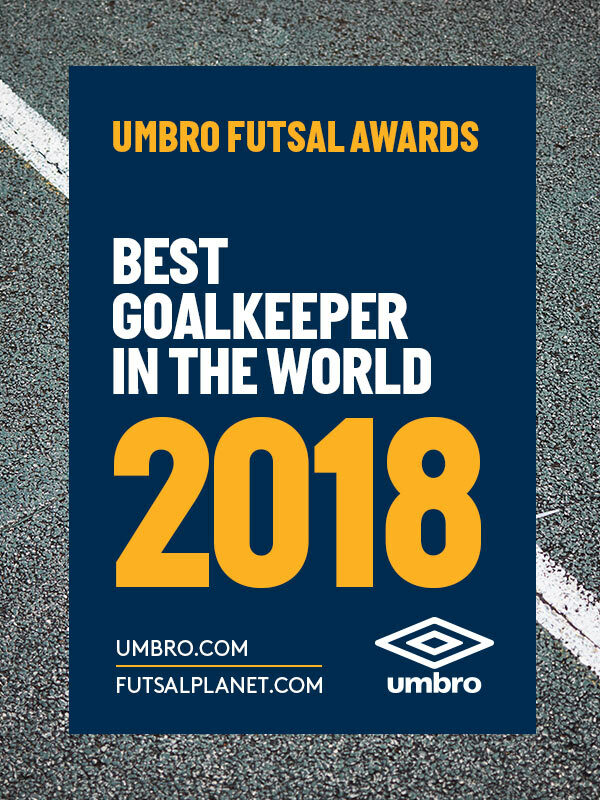 The sequence is the same, this means that today we're going to announce the ten names included in the Best Goalkeeper in the World category. Definitely a basic role in the pitch, people sometimes even try to determine a percentage of goalkeepers influence in their rosters! Well, we won't provide you with such data, but we're surely going to celebrate the best one soon: who will inherit the Paco Sedano's 2017 title? See you on December 31st to find it out!